I could continue but the list is endless. 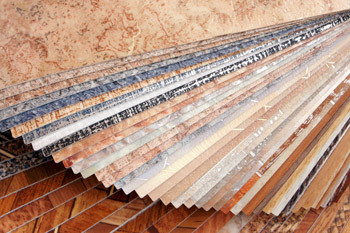 Vinyl safety flooring is used in so many instances of every day life yet most probably don’t even notice as it protects them from injury day to day. 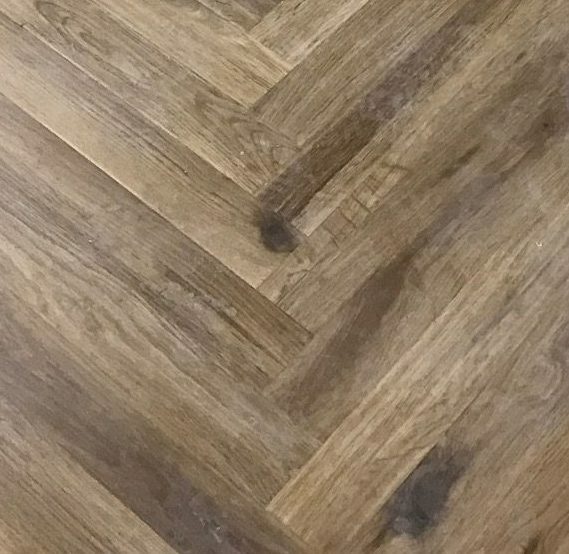 Alliance Flooring have a team of experienced and dedicated safety floor fitters and operate around the whole of the UK. 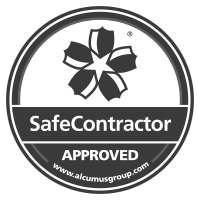 Much of our work in the schools and healthcare sectors is done for third party contractors due to our competitive trade pricing, however we do extend our services to end users too. 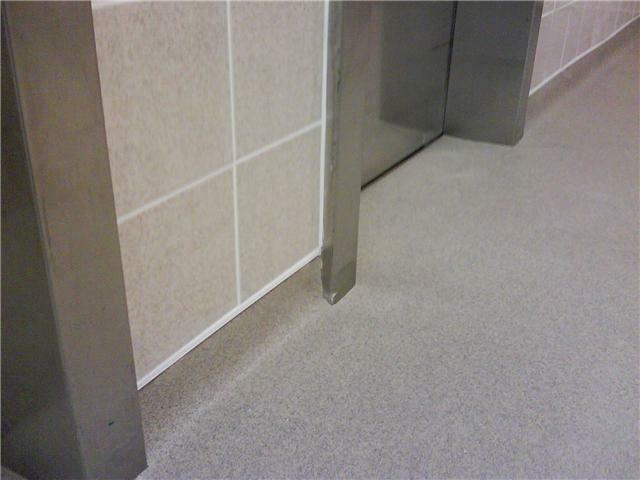 As well as safety and hygiene vinyl flooring Alliance Flooring can fit cap and coved skirtings and offer a range of hygienic wall cladding options. 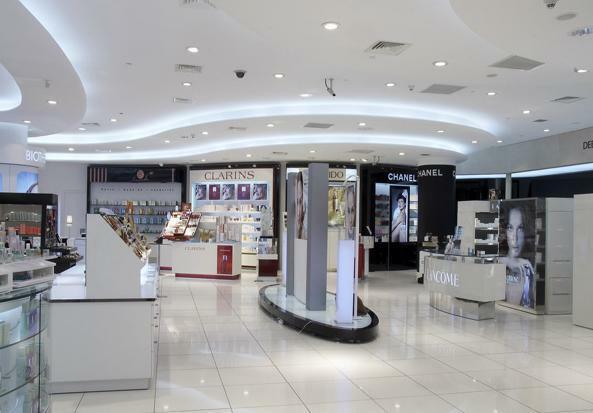 Catering for a wide range of business sectors where hygiene & safety is of the utmost importance has allowed us to learn a great deal about the requirements for different environments. There are different options to suit different purposes and budgets. 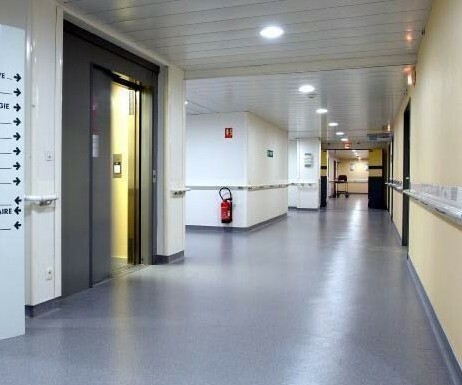 Some of the most popular premium safety floors are from the Altro Flooring brand. Whether you are driven by the need for slip resistance, hygiene, safety, design, colour, maintenance & clean-ability, performance or location, there is something for you in the Altro vinyl floor range. Being one of the premium safety flooring brands means that Altro’s vast range of safety floors exceeds all the safety and hygiene regulations. 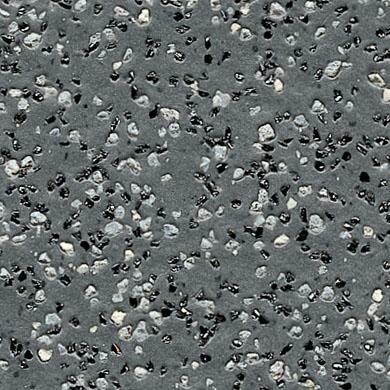 They have some of the best slip resistance and can offer the safest flooring environment possible. They even contain a bacteriostat, designed to prevent contamination and bacterial growth providing a super-hygienic floor area. For more information on safety flooring and hygiene flooring please get in touch.